Platinum with Damascus Steel (zebra pattern) inlay segments and diamond domed comfort fit band. 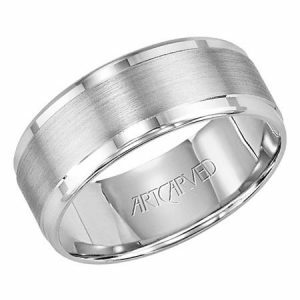 The ring is 9mm wide with four acid washed Damascus Steel inlay segments, which run on all four sides of the ring. 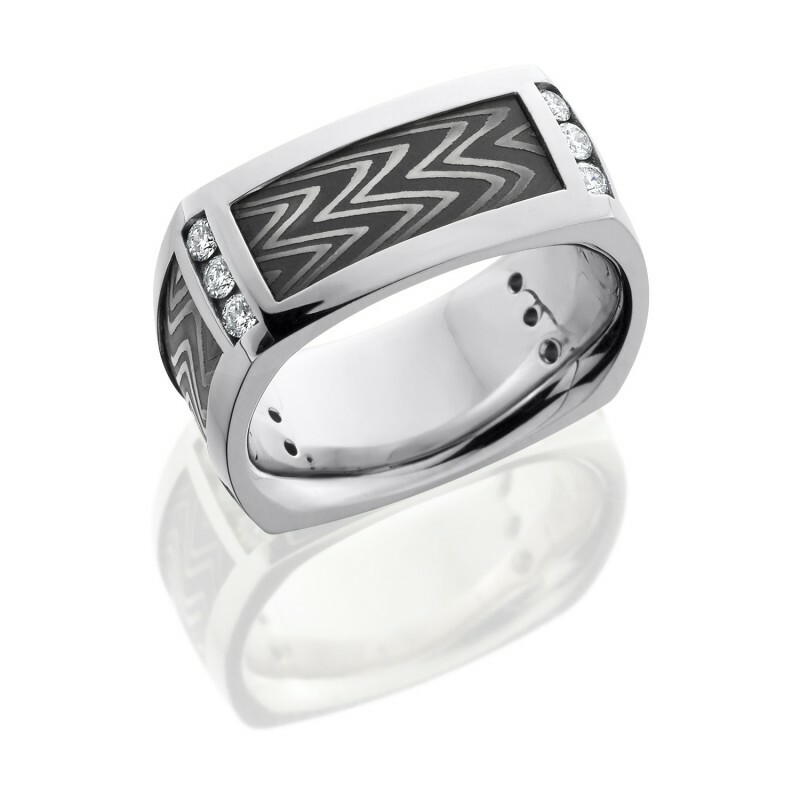 There are three channel set round diamonds on each of the four corners. 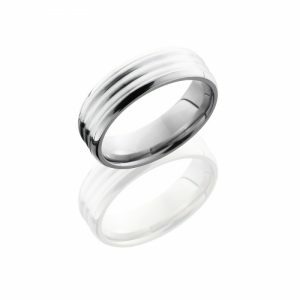 The diamond total weight is 0.48, which is made up of twelve 0.04ct each, the diamond quality is G in color and SI1 in clarity. 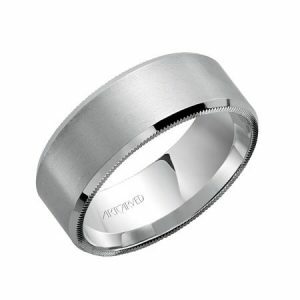 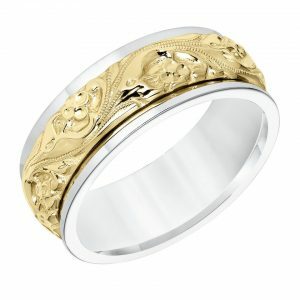 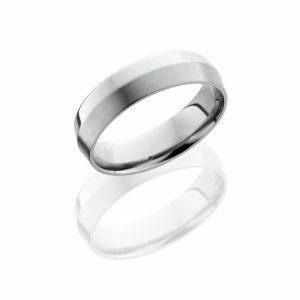 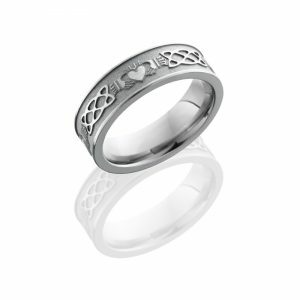 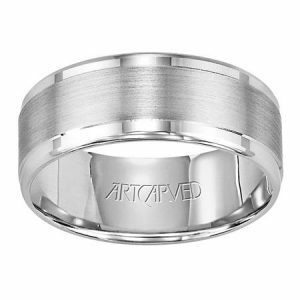 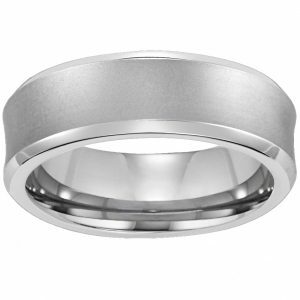 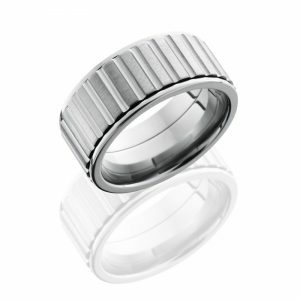 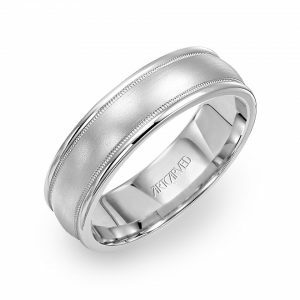 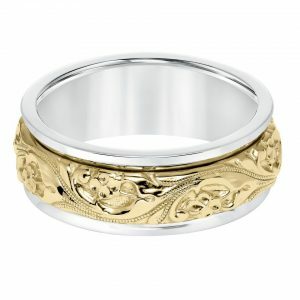 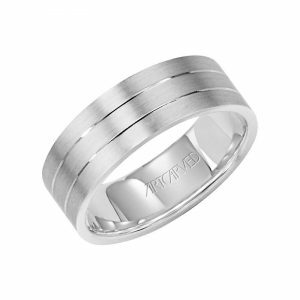 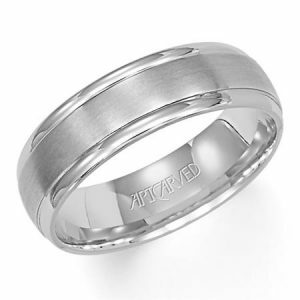 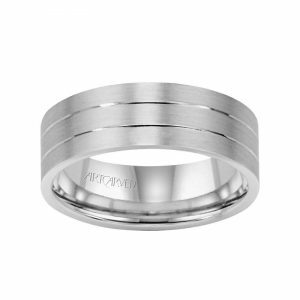 Also, all platinum surfaces are high polished, the ring has a flat edge and heavy comfort fit.